Global Step Academy After School provides after school classes and seasonal programs for children of ages 3 to 12. 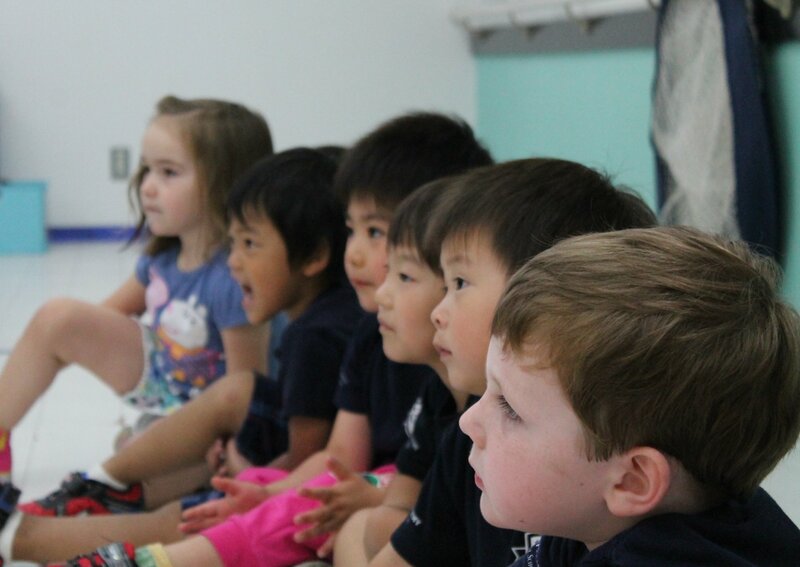 Students can experience global education after school and during vacations while attending Japanese elementary schools and kindergartens. 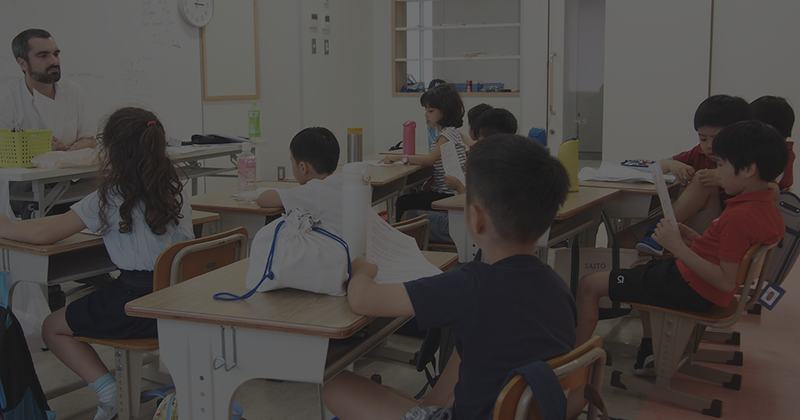 About the Chiyoda International School Tokyo after school program. About our Spring School, Summer School and Winter School programs.